Together Randy and I started Wicked Cool Studios in the hopes of bringing other small businesses the look they want for their websites, logos, illustration and printed products that didn’t include the designer going to a stock image site and purchasing the art to use. If you want real awesome custom design and artwork and real experience, you have come to the right place! 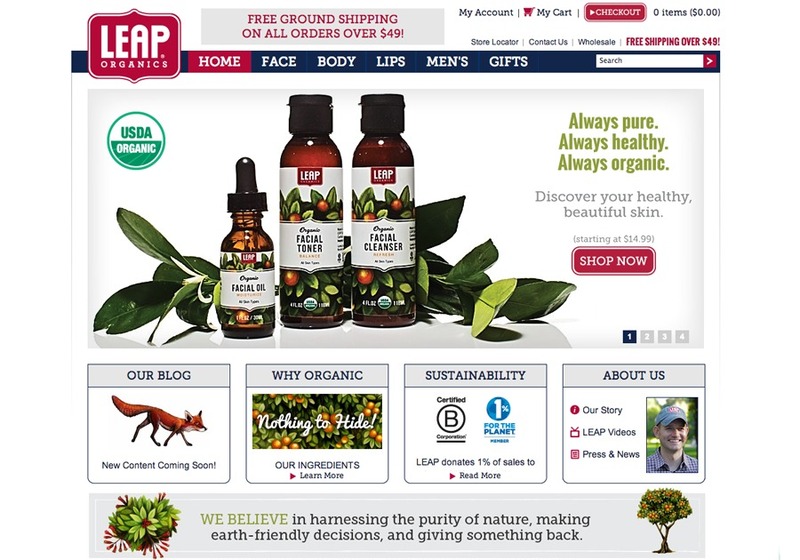 Development of LEAP Organics retailer. We did a custom design and built it all on the Magento eCommerce platform.